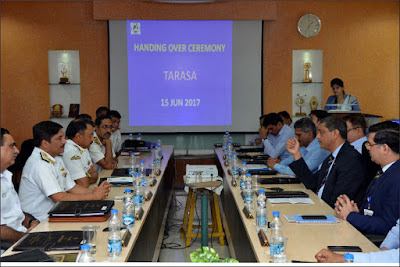 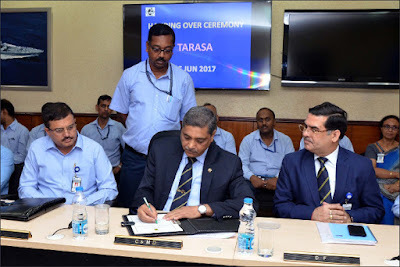 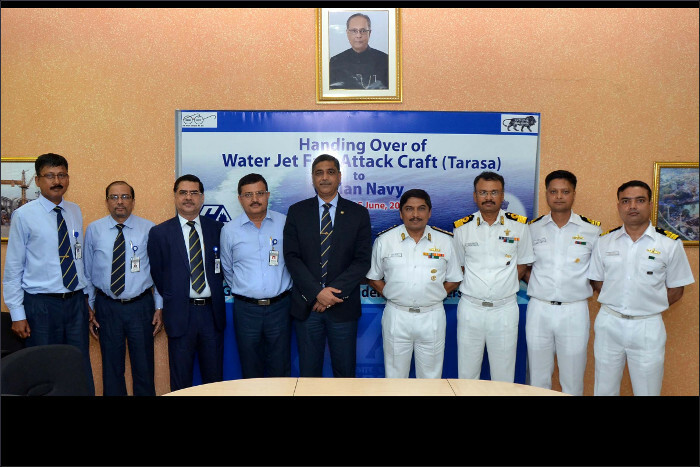 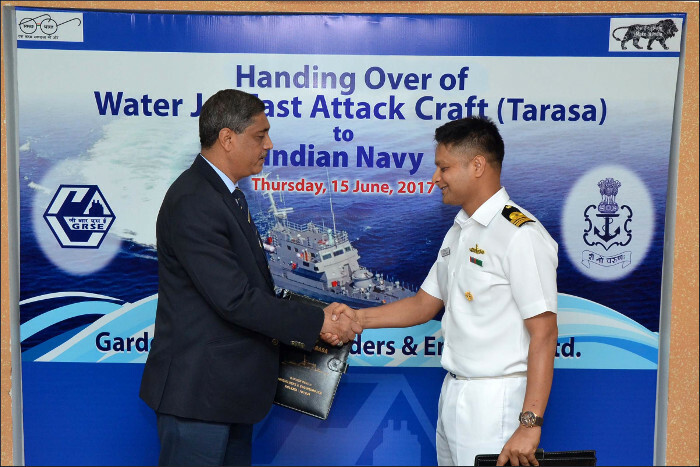 04th FOWJFAC - GRSE Yard 2112 (Tarasa) was delivered to Indian Navy on 15th June 2017. 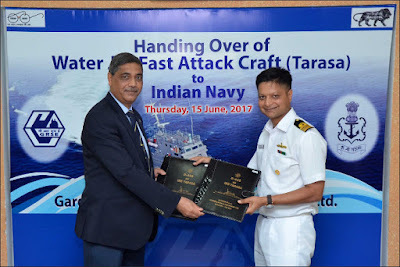 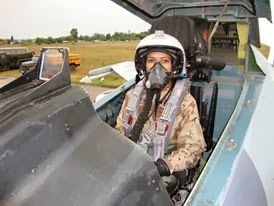 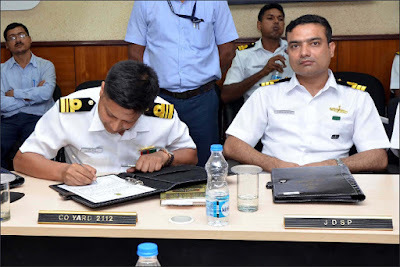 The ship will set sail from Kolkata to Mumbai soon to join the western naval command for commissioning and undertaking operations on western seaboard. 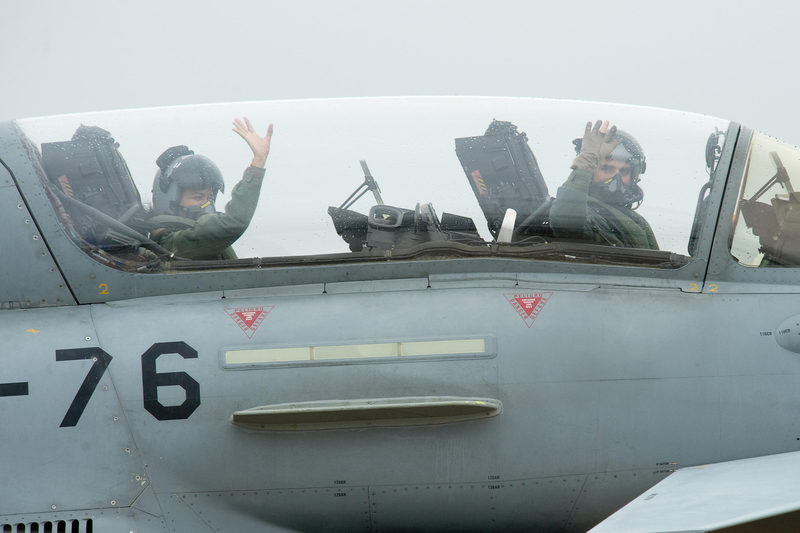 The ship touched the milestone of completing part IV trials prior delivery for the first time and has zero D-448 Liabilities.